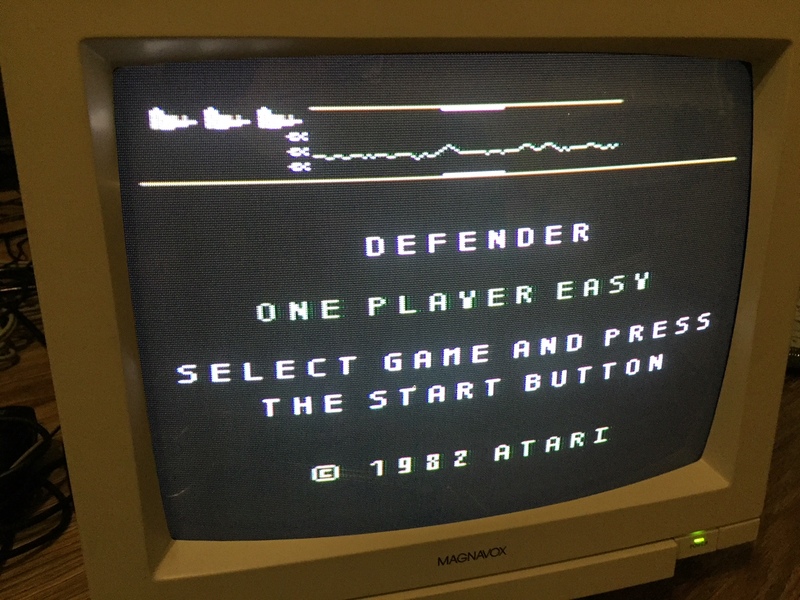 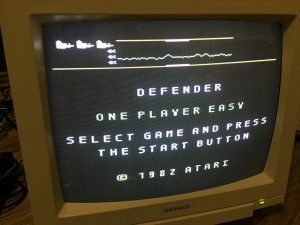 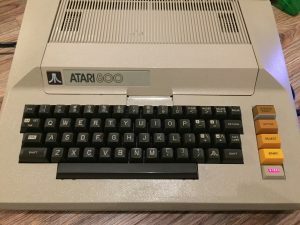 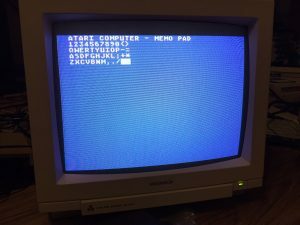 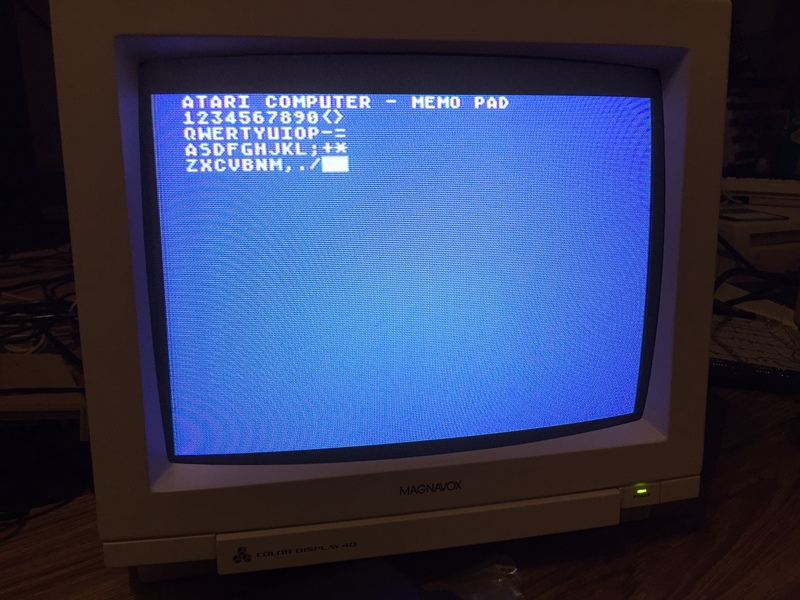 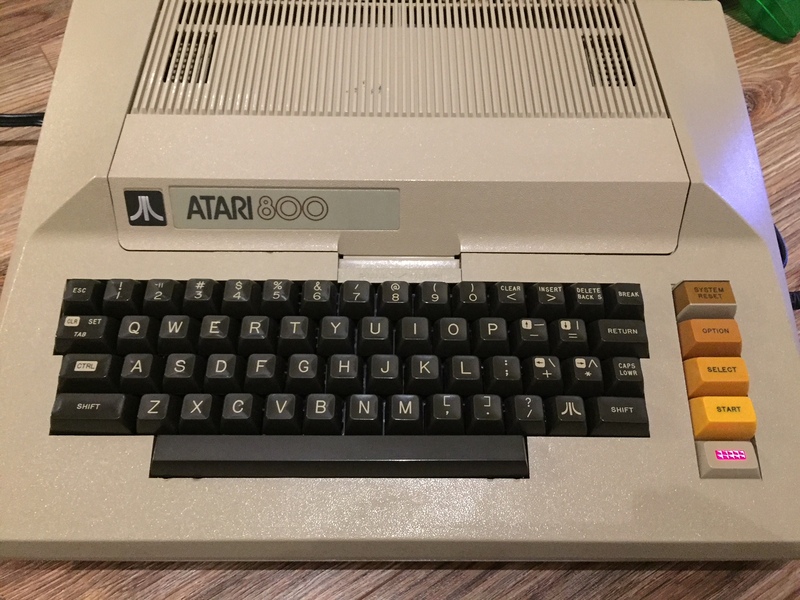 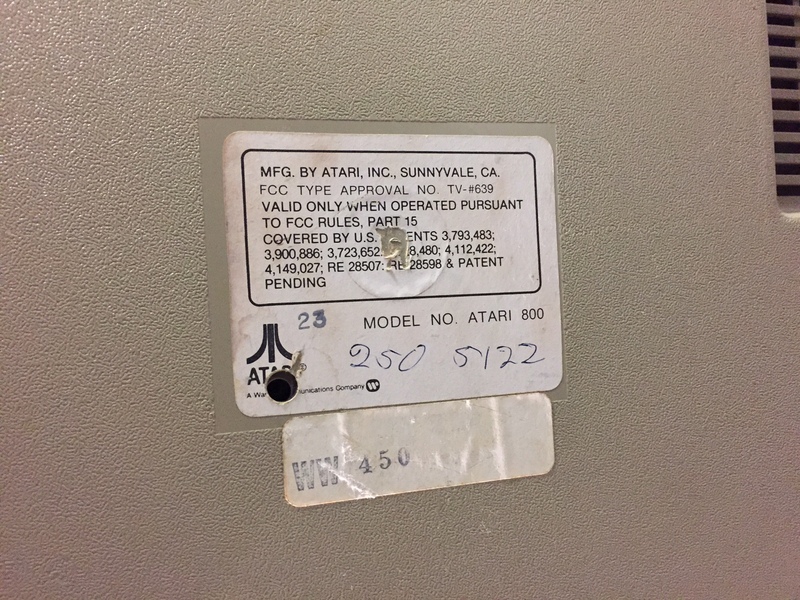 Our good condition Atari 800 came to us in December 2017 as part of a large donation of items from David Whiteis in Maryland. 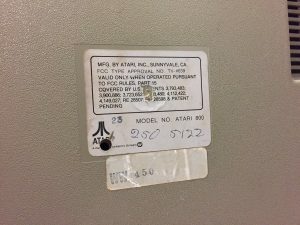 This machine required some restoration work which you can read about here. 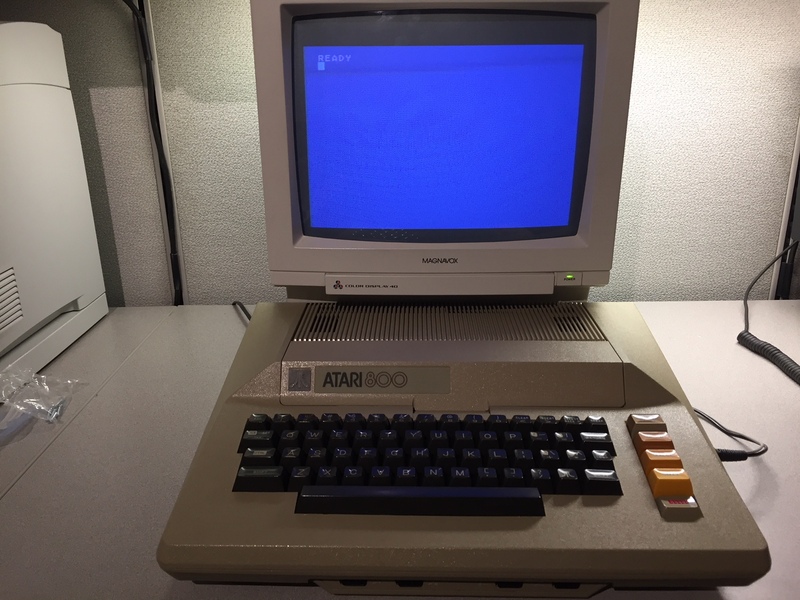 The 800 was released in 1979 however it appears that our unit was made in the early 1980’s. 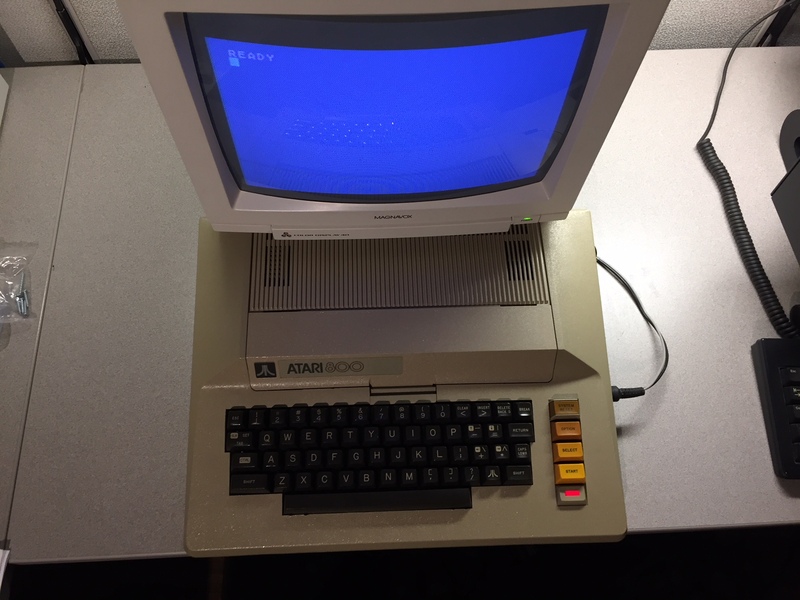 It is complete and fully functional, but we do not currently have any manuals or peripherals for this system. 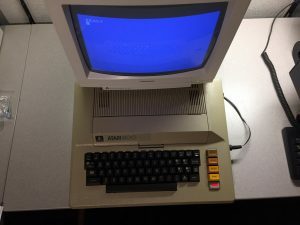 This machine includes the full 48K of RAM.